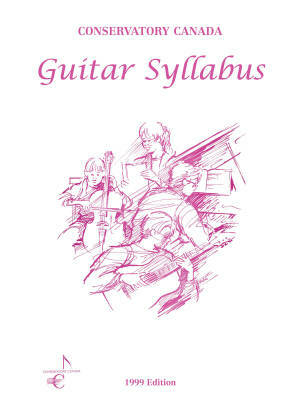 Our Classical Guitar syllabus features a blend of traditional classical forms with flexibility to choose contemporary repertoire. Skills include sight reading, ear training, technique, and viva voce to encourage and broadly assess musicianship. All of our examinations provide a nationwide system for evaluation and accreditation offering high school credit with various provincial ministry's of education.